Used For: The herb is known to treat nervous disorders, relieve pains and spasms, and act as a hypnotic. 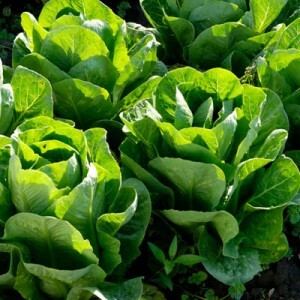 Wild Lettuce is primarily applied to relieve anxiety (particularly in children), restlessness, insomnia and other nervous disorders, accompanied with brain hyperactivity. Due to its ability to reduce spasms it may be applied to relieve acute coughing accompanied by irritation. It is effective for treating colicky pains in the bowels and the womb, and thus can be applied in dysmennhorea. It can relieve muscle spasms, associated with rheumatism. It may also reduce sexual libido. Commonly mixed with: To relieve acute coughing, the herb is combined with Wild Cherry Bark. To fight insomnia it is mixed with Pasque Flower and Valerian. Preparation and Intake: To prepare an infusion, take 1-2 teaspoons of dry leaves for a cup of boiling water and steep for ten to fifteen minutes. The result is consumed thrice per day. Safety: There is no data concerning the herb’s safety level. It is possible that the herb interacts with the medicine you use. Speak to your health-care provider before using the remedy.